This was written by Mahsa Alimardani for ARTICLE19. Read Tightening the Net: Internet in the time of currency crisis for the full report behind this analysis. The logo for Telegram Talaee, one of the Telegram clients associated with the Iranian government. * * * The rapid rise of Telegram, Iran's most popular mobile messaging service, appears to have reached a tipping point in the country. After years of cautious observation and manipulation of Telegram's features to its own benefit, Iranian authorities are now putting both political will and money behind the development of “national” messaging and social media services. And since the Iranian judiciary moved to censor Telegram at the end of April 2018, a series of policy reforms have drastically changed online controls in Iran. Far from its (self-promoted) image as progressive, the Iranian government’s new censorship techniques are “porous” rather than free. While publicly rejecting censorship of Telegram in rhetoric, government leaders have quietly promoted “national” messaging services, making it increasingly necessary for Iranians to use communication channels under the control of authorities. The Iranian government has aggressively pursued development of national messengers for the past four years – worryingly (amid economic crisis) through Rouhani governmental funds, leading to the development of government-sanctioned services such as Soroush, Bisphone, and Telegram Talaee. 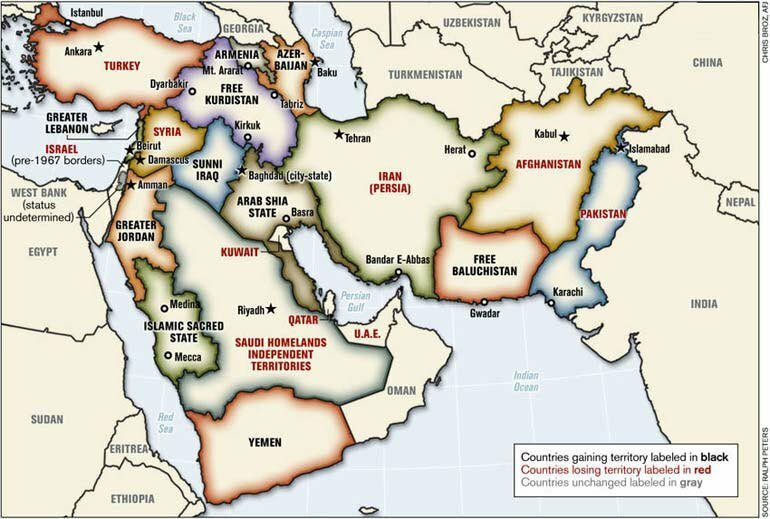 These and other applications have existed for years and have been widely distrusted and avoided by Iranians. But in recent months, officials have deployed more proactive and even aggressive measures in an effort to promote national services. Originally created as a platform for secure instant messaging (despite flaws in the service's security), Telegram morphed into a major news source for Iranians after it introduced public channels in September 2015. This was especially significant in Iran, where local news websites and many blocked diaspora media outlets are able to broadcast content freely to Internet users who subscribe to their public channels. Telegram is one of the few Western social networks that hasn't been blocked in Iran. Facebook and Twitter, for example, have been banned since 2009. In early 2017, the Ministry of ICT launched incentives for software developers to create local messaging services to rival Telegram. Grants of approximately USD $260,000 were provided for every one million users a platform attained, as long as the platform complied with Iran’s regulations for messaging services. Incentives to create successful messaging platforms, to rival popular foreign platforms that were deemed as uncooperative with local data policies, went into overdrive in 2017. The state began subsidizing connectivity for these apps in late 2017, making it much more affordable for Iranians to use homegrown apps, rather than foreign platforms (see page 9 of March 2018 Tightening the Net). ARTICLE 19 has consistently criticised this process as flagrantly violating international standards on net neutrality. In addition to censoring Telegram in April 2018 (it remains accessible via circumvention tools), the government even threatened well-known Telegram users who refused to move to a national alternative. In July 2018, multiple administrators of food channels on Telegram were called in for questioning by the authorities and threatened with fines for using VPNs to access Telegram. Authorities threatened to prosecute them if they did not move their channels onto a national alternative, such as Soroush. The channel administrators had previously been forced by the Supreme Council of Cyberspace to register their channels on a government website. They believe the information they provided as part of the registration process was subsequently used to target and threaten them. These measures have raised the technical and political costs of using Telegram, thereby leaving Iranians more inclined to use national alternatives. The most infamous of the government’s platforms is Soroush. Owned by the Islamic Republic of Iran Broadcasting (IRIB), the messaging and social media application has been promoted by both the Supreme Leader Ayatollah Khamenei, and ICT Minister Mohammad Javad Azari Jahromi for its protection of user privacy, despite large amounts of evidence pointing to the contrary. Soroush is owned by the Islamic Republic of Iran Broadcasting (IRIB). If platforms follow the policies set in place by the SCC (see the appendix of the September 2017 Tightening the Net report), encryption would be banned and all the platform’s data would be accessible to authorities. Initial assessments of Soroush unveiled worrying features, such as the ability to show personal details of channel administrators, including phone numbers and details of their membership of other channels. In April 2018, a mobile application developer shared on Twitter how he could openly access the user data of the ICT Minister Jahromi, including his telephone number. Iranians can only register their Soroush accounts to their Iranian SIM cards (users with SIM cards registered outside of Iran are blocked from using the platform). In 2015, the Communications Regulatory Authority established a policy that all SIM cards in Iran must be registered to a national ID and residential address, making anonymity impossible for any activity that requires SIM registration. Throughout May 2018, many Iranian users reported that their registration and identifying photos were registered and time stamped with activity on Soroush, despite never having registered themselves. Other questionable services are Wispi and Bisphone. Bisphone has not often been forthcoming regarding its connection to authorities. However, research has shown its data is stored with the Telecommunication Company of Iran, which is known to be partly owned by Iran's Revolutionary Guards. 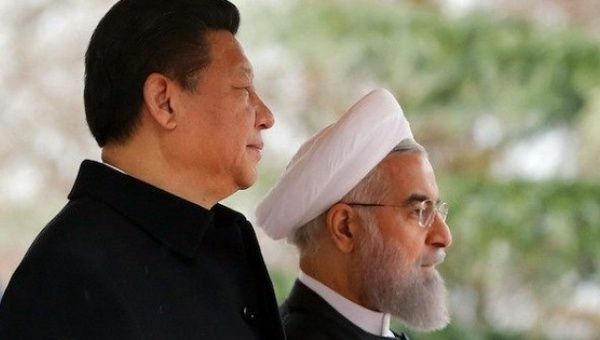 The semi-official government news media, Fars News, reported that the government has “possibly” invested USD $21 million into the development of Wispi to moving the company's servers to Iran, despite the fact that Wispi belongs to the Hong Kong-based company SG Atlantic Limited. 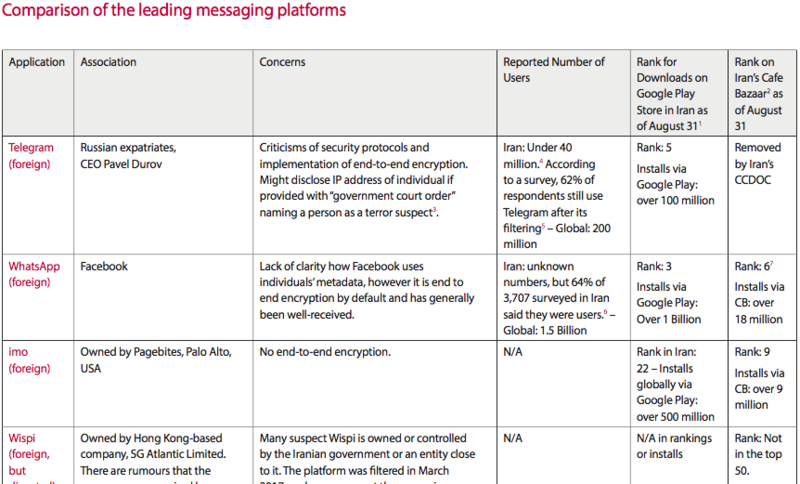 The table in our new Tightening the Net brief (p11) assesses Iran’s different messaging applications for their numbers of users, affiliations and implications for internet freedom. Local messengers are failing to attain the usage levels of their foreign competitors, despite government efforts. * * * Another approach sanctioned by government authorities has been that of Telegram Talaee and Hotgram, both of which are built on Telegram's technology. Although both services are owned by a private Iranian company Rahkar Sarzamin Hooshmand (Smart Land Strategy), there are indications of government involvement in their operation. Sources from the Ministry of Intelligence have confirmed that it is behind the platforms, while the Ministry of ICT has attempted to distance itself from the platforms. These unique options provide a sort of “client” for Telegram, relying on the company's open API. A person using Hotgram, for example, is able to communicate with Telegram users and see most of the content that is available on Telegram channels. But Hotgram also functions as a filter. The company can choose to block users’ access to certain content — and there is evidence that this is happening. US government-funded Radio Farda news service has an active channel on Telegram. But the channel is not accessible on Telegram Talaee and Hotgram. This is consistent with Iranian government controls on Radio Farda, the website for which has been long blocked in Iran. We offer greater detail on this finding on page 14 of our report. Generally, national platforms have no rigid privacy protocols to protect users, leaving Iranians at the mercy of government-run data collection and protection efforts. The dangers of these applications’ data collection processes can be very real. There is precedent for Iranian authorities to use citizens’ communications data to oppress or persecute users. Examples range from collecting information on whether users have illegal applications on their phones (as seen through the application Snapp) to when intelligence authorities used mobile phone tracking technology to locate and arrest Isa Saharkhiz, a journalist covering the post-election protests of 2009. These dangers raise the question of how Telegram — a private company incorporated in the UK — manages the use and potential misuse of its technology by outside companies like Telegram Talaee and Hotgram. As long as Telegram leaves its API open, companies like these will be able to build outside clients that connect to Telegram's API, but filter and potentially surveil users’ activities. Telegram founder and CEO Pavel Durov has indicated before that there is “no way to guarantee these third party apps are secure,” yet Telegram has promoted the development of such clients, especially in Russia and Iran, where their primary platform is blocked. While the company cannot technically prevent the development of such clients without closing its API altogether, it could use policy and rhetoric to encourage client developers to abide by international human rights standards. This has yet to happen. 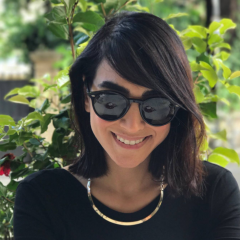 In sum, while recent changes are not cutting Iranians off from the internet altogether, they are creating new kinds of threats to freedom of expression and privacy. Under contemporary censorship theory, which tries to reconcile existing patterns within authoritarian, or “controlled” communications systems, Iran is maintaining a “porous censorship” model, with a twist of inventiveness. With the development of platforms such as Wispi and an increase in users on Telegram client applications, it seems this “porous” approach is presenting new threats to freedoms online in Iran.